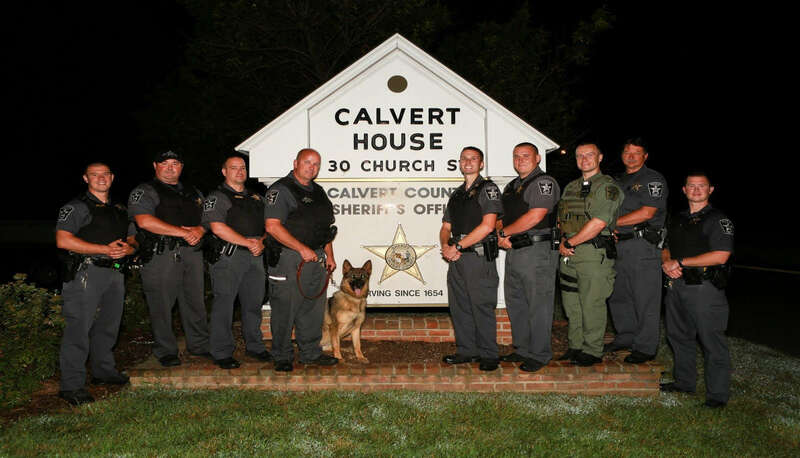 Join Squad 4 of The Calvert County Sheriff’s Office in their hosting of a Candlelight Vigil for victims of heroin abuse. Receive information on how to confront heroin in your life. Remember those who have fallen victim to heroin addiction. Be prepared to face loved ones who fall victim to the addiction, and know who to call when help is needed.